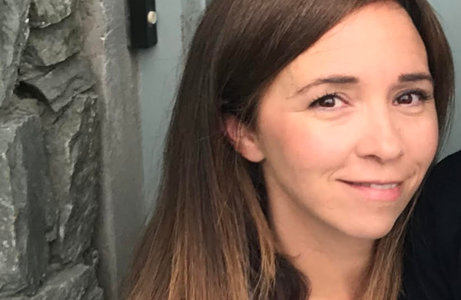 MagicMum were so thrilled to speak to Siobhán Stack recently, the Irish entrepreneur who formed her own start-up specifically aimed at expectant mums. Her functional and compassionate product is the first of its kind on the market directly tailored to the mother and her needs. Operating out of Tralee, Co. Kerry, Siobhán began Ulluv to sell matching bag sets and their contents for mums-to-be heading into hospital. 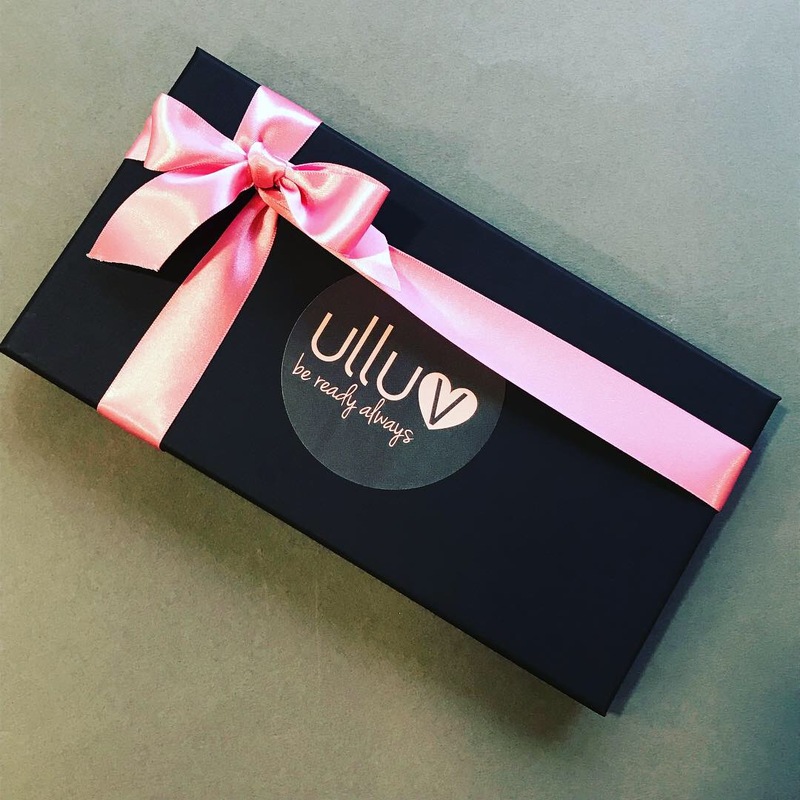 Ulluv translates in the Gaelic language to ‘prepare’, a word which mothers and pregnant women are hugely connected to. We know that mothers are constantly on the go. Responsibility and a thousand things to juggle are simply woven into the days of parents, and while the rewards of love and joy are life-altering, there is much that can be done to help new mums in particular cope with the pressures that go hand-in-hand with such a big chanSiobhán said she realised that the strain on pregnant women and mothers and this is how Ulluv was born (so to speak! ): a product aimed at of giving mums a helping hand, so their new baby is the only thing keeping their hands full! The founder spoke to us about creating the product, it’s exceptional customer feedback and the charity Féileacáin, which Ulluv donates a portion of its sales to. For many women, even packing for your visit to the hospital to welcome a new life into the world can be hugely hectic. The fear of forgetting some vital object can always linger, pregnant women have enough to remember as it is! 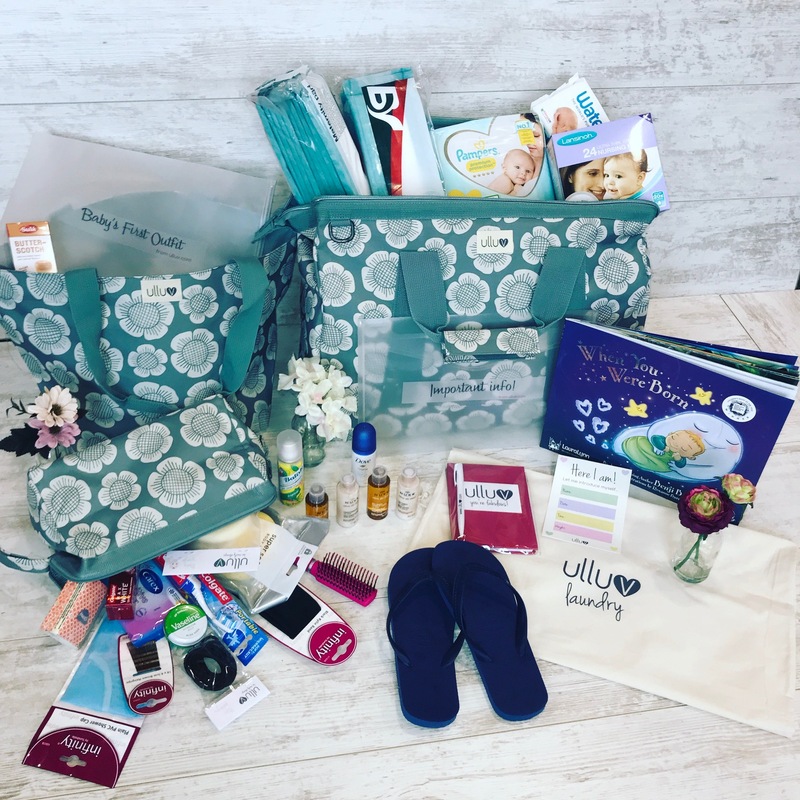 This is precisely where Siobhán found her niche: pre-packed hospital bags for mums-to-be, which can be used in an abundance of forms – including after your baby’s delivery.